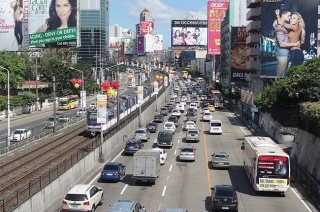 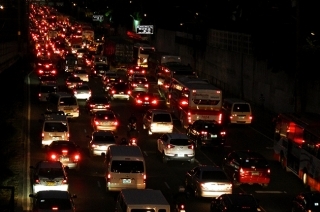 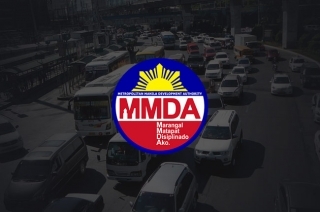 Showing results for "Number Coding"
The MMDA is reminding motorists about the coding exemptions following the removal of window hours. 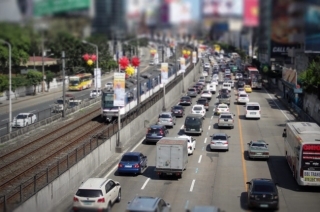 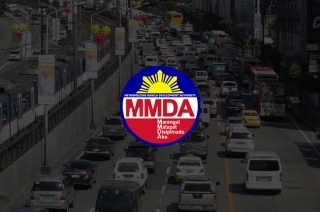 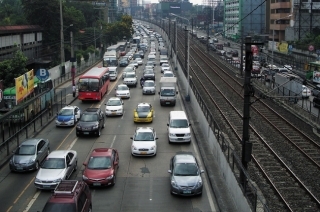 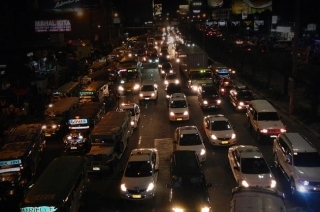 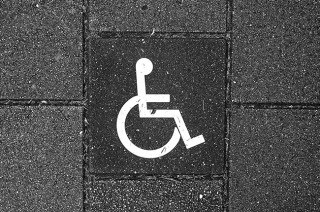 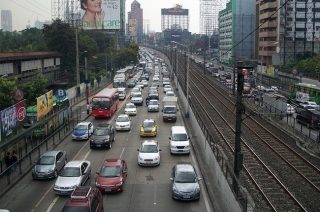 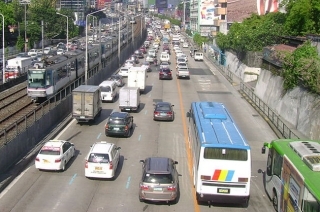 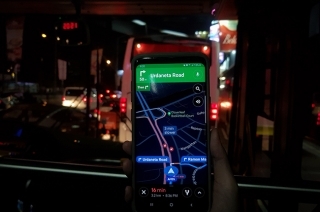 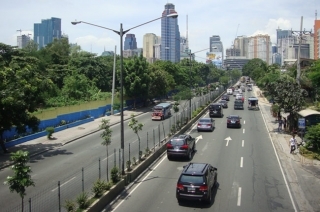 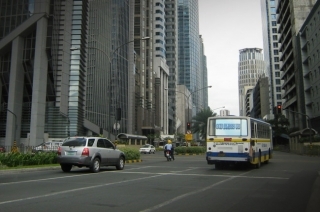 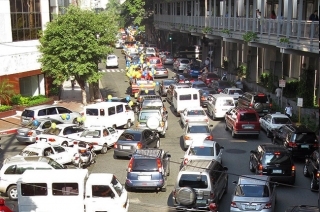 The move was uncalled for yet necessary, as MMDA disclosed that from October 2016 to May 2017, a total of 1,263 Number Coding exemptions were released. 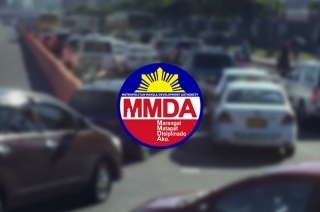 With its claimed success during the holidays, the Metropolitan Manila Development Authority (MMDA) decides to implement the Extended No Window Hour scheme until July 31, 2017. 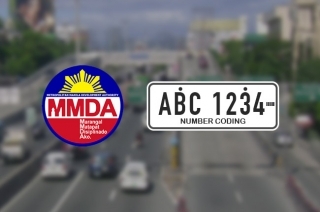 The 3-digit number coding scheme has been disapproved by Metro Manila mayors due the lack of time and study. 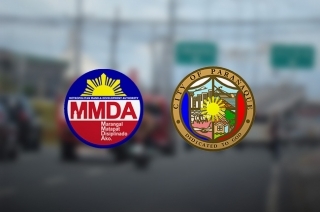 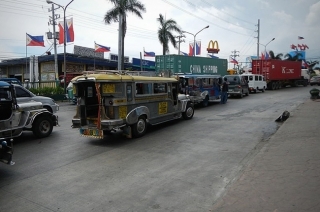 Paranaque City Mayor Edwin Olivarez signed Resolution No. 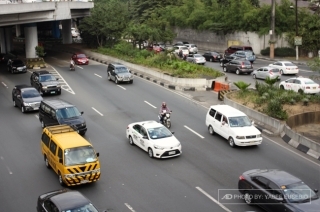 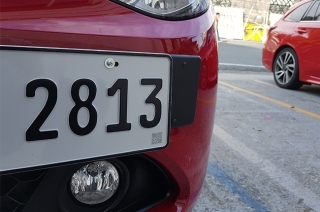 16-057 which states that the number coding scheme will be back in effect starting October 1, 2016.